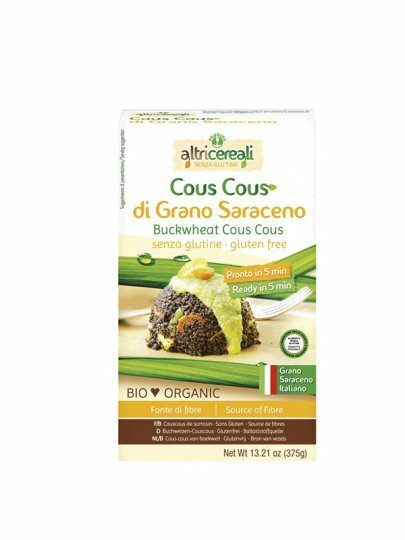 Try couscous buckwheat, which , with their organoleptic properties, gives strong taste to this traditional meal. Pour 250g couscous in 250ml of boiling salted water, add 1 tablespoon extra virgin olive oil. Slowly stir. Remove from the fire and allow it to stand for about 2 minutes. Add two tablespoons of olive oil and cook on light for another 3 minutes, stirring with the fork. Combine seasonal foods.